The CMS will give a $2.4 billion raise to inpatient hospitals in fiscal 2018. The increase is less than the $3.1 billion the agency proposed in April, but exceeds the $746 million bump hospitals received in fiscal 2017. 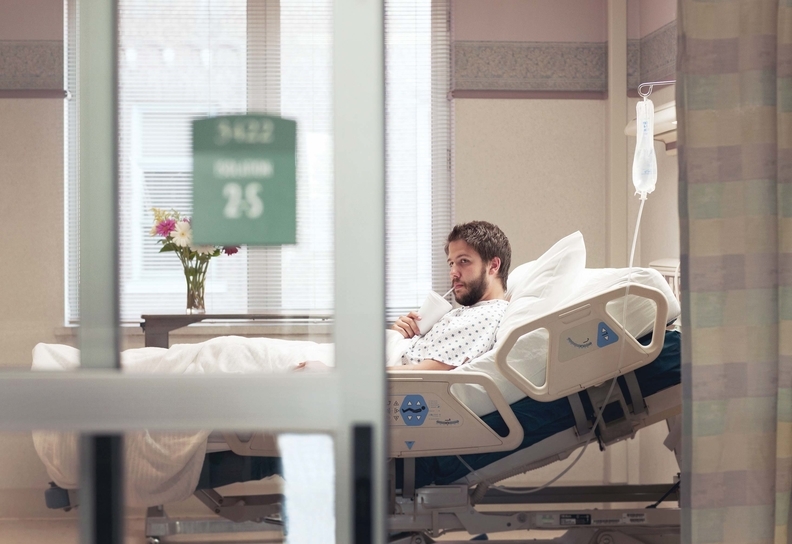 In its final rule for the inpatient prospective payment system, released late Wednesday, the CMS also announced it was moving forward with plans to change the way it reimburses uncompensated care even though the approach was panned by the hospital industry. The agency will distribute $6.8 billion in uncompensated-care funds in fiscal 2018, about a $1 billion hike from the prior year. This change reflects the CMS' proposal to use new data to estimate the rate of uninsurance, which calculates the total amount of uncompensated-care payments available. Previously, uncompensated-care payments were based mostly on the number of Medicaid, dual-eligible and disabled patients each hospital served. The Medicare Payment Advisory Commission suggested the idea, saying the change would distribute the funds in a more equitable fashion. Safety net hospitals would also see a change in the way they receive disproportionate-share payments. The new formula relies mostly on the amounts of uncompensated care and charitable care each hospital claims on its Medicare cost report. Previously, it relied mostly on the number of Medicaid, dual-eligible and disabled patients each hospital served. HCA was one of the most vocal opponents of the idea as it found the proposed formula overestimated uncompensated-care costs. It also estimated that over 500 hospitals would have a reduction in uncompensated payments of greater than 50% once fully implemented, according to Victor Campbell, senior vice president at the hospital chain. Because the uncompensated-care pool is a fixed dollar amount, inaccuracies in the new formula would directly affect all hospitals, according to Albert Pirro, an attorney for the Greater New York Hospital Association. He projects a potential loss to New York hospitals of over $730 million once fully implemented. The CMS also projects that payments to long-term care hospitals would decrease by approximately 2.4%, or $110 million in fiscal 2018, based on the changes included in the final rule. That's smaller than the $363 million cut they received this fiscal year and the proposed cut of 3.75%, or $173 million.